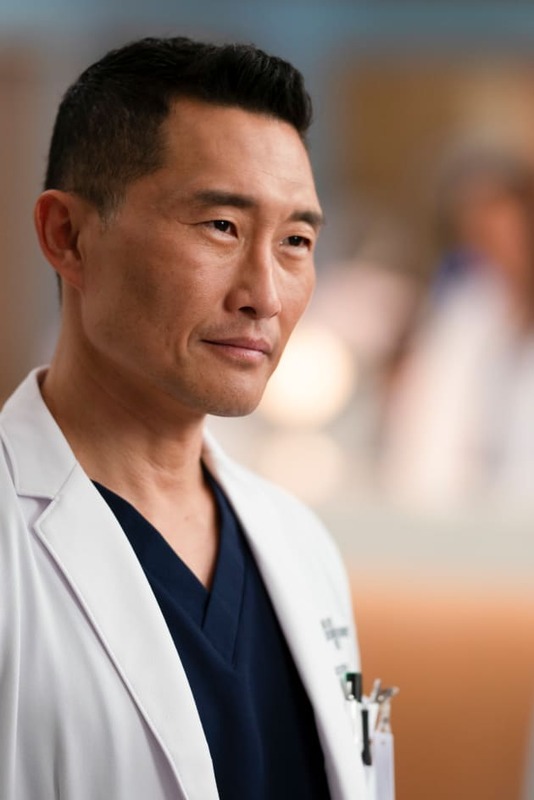 Shaun's career is in jeopardy, but will Dr. Han want anything to do with him? 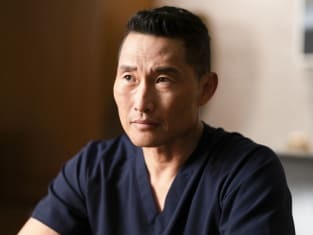 The Good Doctor Season 2 Episode 16: "Believe"
I think you might be biased against him because of his condition. Permalink: I think you might be biased against him because of his condition. Can you explain why you were in a patient's room, or am I going to be forced to fire you? Permalink: Can you explain why you were in a patient's room, or am I going to be forced to fire you?